On January 14, 2020, Microsoft will officially stop supporting Windows 7 with security updates. While your computer won’t suddenly stop running after the end of life date, your operating system (OS) will be left vulnerable to emerging threats. The large number of Windows 7 users could actually entice mischievous elements to target viruses and malware at the OS. 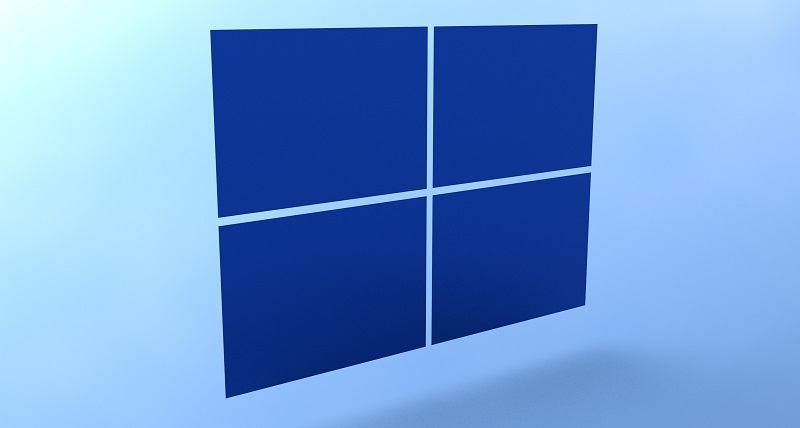 If you’re among the more than 36 percent of Windows users still using Windows 7, now is the time to start planning how you’ll handle the end of active support for this popular OS. Here are a couple of steps you can take to protect your information and data as Microsoft ends support for Windows 7. One of the easiest ways to protect yourself and your equipment is to update your existing computer to Windows 10. Since it’s also a Windows product, a Windows 10 upgrade offers the opportunity to continue protecting your existing computer hardware while maintaining a familiar OS. Windows 10 boots faster than its predecessor, boasts significant security improvements, and offers better support for the latest hardware. Since PCs equipped with Windows 10 typically have upgraded hardware compared to their Windows 7 predecessors, you’ll need to make sure that your machine is able to run the updated OS. For Windows 10 to run efficiently, we recommend at least a 2GHz dual-core processor, at least 4GB of RAM, and a 160GB hard drive. If your existing computer isn’t capable of running Windows 10 or is simply too outdated, we offer custom built computers as well as Dell computers that come with a 3-year warranty. Our technicians work with you to make sure that we are building the right computer to fit your needs and your budget. Our comprehensive pre-build consultation and frequent communication guarantee that your new computer will be the ideal match for your needs. Perhaps the biggest advantage of having a computer custom built for you is that the system will be built with the components and specifications that are best suited to you and the way you use the machine. We will look at how you use your PC, the software and program demands that need to be met, and build the right computer for you. Whether you’re using your machine for gaming, coding, graphic design, or general business use, your custom-built PC will help you perform at the highest level. While you’re taking a look at upgrading or replacing your current PCs, you may also want to take a look at your server equipment. Don’t put your business and customer data at risk with outdated server equipment that is no longer receiving active vendor support or has an expired warranty. Not only do you risk security breaches, but you also risk a lack of customer trust in your business if they find out that you’re putting their data in harm’s way. 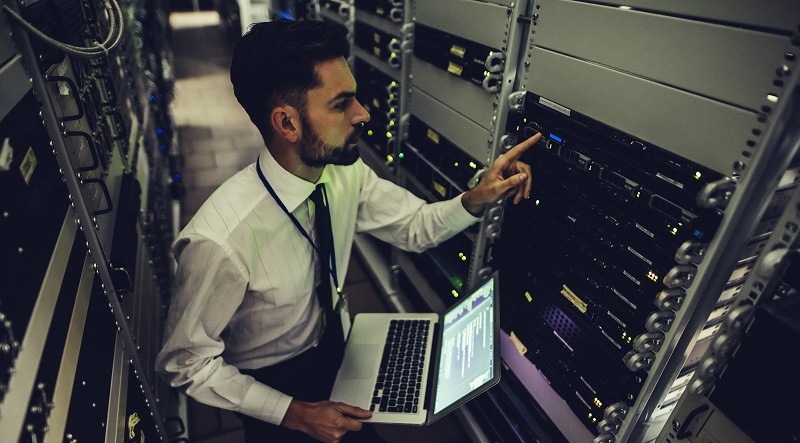 In addition to security risks, outdated servers are also more likely to experience outages and downtime that can cause a significant loss of productivity for your employees. Your aging server hardware may also not be able to support the latest software available in your industry. Make sure that you keep track of manufacture dates and warranty expiration dates to ensure that your network stays up to date. Our technicians work with you to learn more about your business needs. We also work within your budget to develop your network architecture to best meet your daily business demands. Our techs can also develop a routine upgrading schedule for your technology systems that help keep your business current. Don’t get caught unprepared when Microsoft stops supporting Windows 7. Take steps to protect your PC needs by upgrading to Windows 10 or allowing us to build a custom PC that meets your business needs. Why put the future of your business at risk by unsupported operating systems and outdated server equipment? Trust all of your PC, network solutions, and other technology needs to the experienced technicians at Computer Service Now. With our high level of customer service and satisfaction, Computer Service Now works hard to be the premier IT firm in the Cincinnati and Dayton region. We offer a wide variety of IT solutions that stay within your budget. For IT-related projects big and small, our experience, expertise, and variety of services allow us to provide the support you need to meet your business needs. Contact us today and let us solve all of your IT needs today! Subscribe to our blog today to stay up-to-date with Computer Service Now and follow us on social media. Join in the discussion by commenting below.